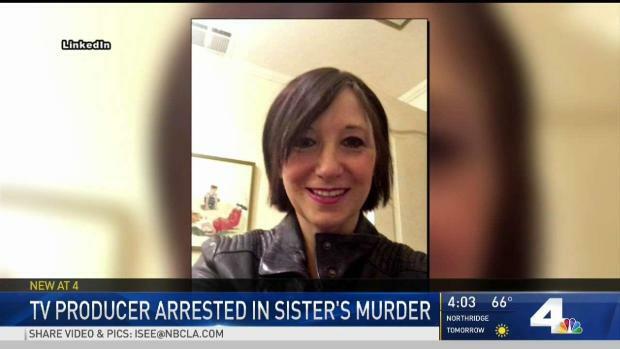 A TV producer who once worked on "Jerry Springer" was arrested Thursday, April 12, 2018, on suspicion of murder in connection with her partly blind and deaf sister's 2015 slaying in Studio City, the Los Angeles Police Department said. Arraignment for television producer Jill Blackstone, who is accused of killing her sister in a Studio City garage in 2015, was postponed Monday. Blackstone, 55, was arrested April 12 at a Baltimore, Maryland, hospital, where she was being treated for an undisclosed ailment. A warrant for her arrest was issued March 22. Sheriff's records indicate she was booked into jail in Van Nuys Friday night. 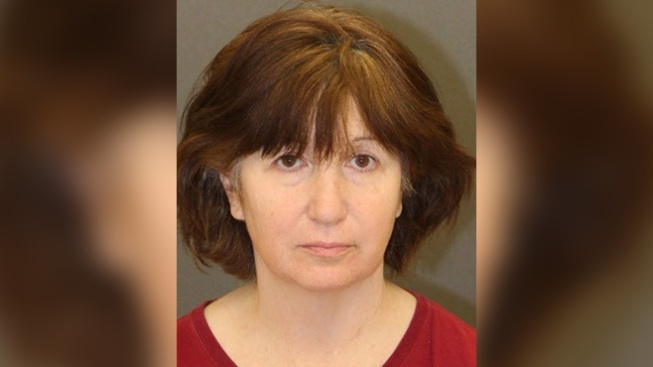 Authorities said Blackstone drugged her sister, Wendy, and placed her in a garage in the 12000 block of Landale Street along with her three dogs, then set the garage on fire in an effort to make her death look like an accident or suicide. Wendy Blackstone, 49, was found dead in the garage on March 14, 2015. "Homicide detectives believe the motive was Jill's frustration of being forced to provide Wendy long-term care, as well as the associated financial hardship," according to an LAPD statement. A TV producer was arrested in Baltimore years after her deaf and partially blind sister was found dead in a garage fire in Studio City. Angie Crouch reports for the NBC4 News at 4 Thursday, April 12, 2018. According to the coroner's office, Wendy Blackstone, who was deaf and partially blind, died from inhalation of combustion and alprazolam, a sedative. A coroner's report obtained by the Los Angeles Times stated that a suicide note was found in Wendy Blackstone's hand, but investigators believed the note was actually written by Jill Blackstone. A charcoal grill was found near Wendy Blackstone's body, according to the coroner's report. Jill Blackstone was arrested on suspicion of murder two days after her sister's body was found, but she was released when prosecutors declined to file charges, asking police to conduct further investigation. On March 9, however, prosecutors charged Blackstone with murder and three counts of animal cruelty, leading to the arrest warrant. Prosecutors said one of the dogs was found dead in the garage, although some reports have indicated that two of them died. "Homicide detectives were notified by Jill Blackstone's attorney that she checked herself into a hospital in Baltimore .. due to a medical condition," according to the LAPD. Blackstone has worked as a producer on shows including "The Jerry Springer Show," "Divorce Court," "The Tony Danza Show" and "Family Court with Judge Penny."